Sleep apnea in children causes disruptive sleep that can lead to learning and behavioral problems if left untreated. Orthodontic treatment can be used effectively to treat obstructive sleep apnea. Early diagnosis and treatment can also prevent problems that are much harder to treat in adulthood. Following a diagnosis of obstructive sleep apnea, the use of a rapid maxillary expander (RME) can increase the width of a child’s maxilla (upper jaw). Expansion of the maxilla increases the space in the nasal airway and helps reduce the mouth breathing that can cause sleep apnea. Invisalign vs. braces: Which is the right choice for you? Hear the word “orthodontist,” and most people immediately think of metal braces. While metal braces continue to be the most common method we use to create beautiful smiles, patients who need orthodontic treatment these days have more options than ever before. In 2017, nearly 80 percent of taxpayers received a tax refund at an average amount of $2,895. While it’s tempting to use a refund on something spontaneous or impractical, most people spend the money wisely, using it to pay down debt, increase their savings or make progress toward another financial goal. If you’ve been considering orthodontic treatment for yourself or you suspect your child would benefit from braces or Invisalign, your tax refund could be the perfect way to get started. 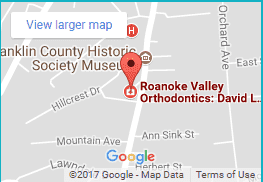 At Roanoke Valley Orthodontics, we know that orthodontic treatment requires a significant investment. That’s why we provide a variety of payment options to help our patients manage the cost of treatment. 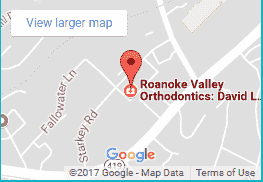 At Roanoke Valley Orthodontics, we love to meet new patients, but sometimes they are a little nervous about meeting us for the first time. We’ve got Back to School on the brain, and we’re asking for your help! 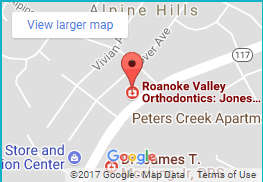 It was all beautiful smiles last month for Roanoke Valley Orthodontics’ Grand Reopening and Ribbon-Cutting Ceremony at our Peters Creek Road location. 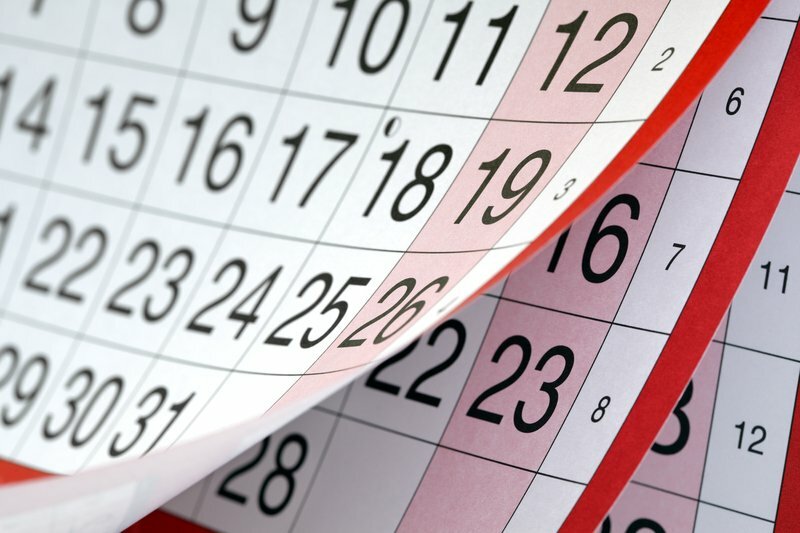 How long will I have to wear my braces?